Wild boar. 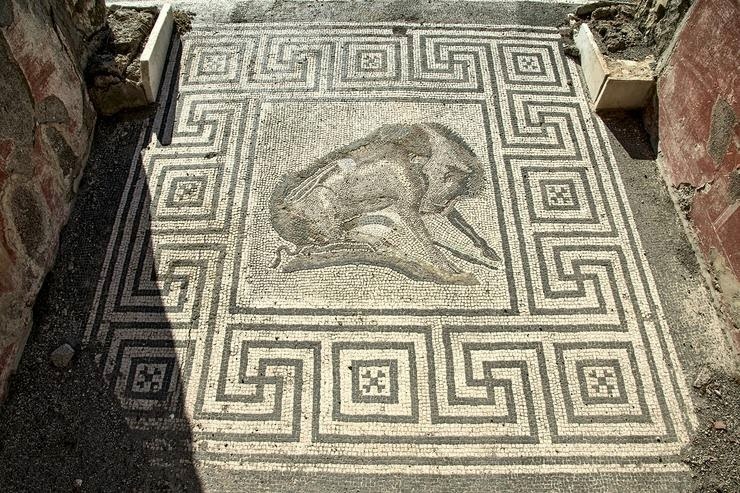 Floor mosaic of the entrance to the House of Vesbinus (Casa del Cinghiale II). Pompeii, VIII.2.27. 50—79 A.D. Pompeii.